Thursdays on my authors site. Just for fun. You get your name posted all week until the next winner. You may pick a partner or team up. The topic is the Horsemen saga. If you have read the books, then stop by. 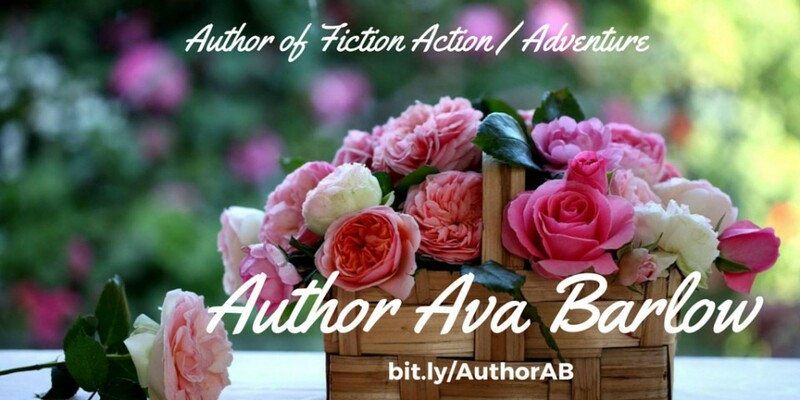 All AvaBarlow Books are available for kindle unlimited. Today we all heard the news everywhere. It is a sad day. A mass shooting. Killing and injuring many people. In the USA, we have many rights bound by our constitution. it is just wrong and sad. I hope that we can come together as a nation soon. Our lives are intertwined together here. We live in the same nation. Take a minute today and pray for the families of the victims. Pray for the injured as well. Do that in whatever way that you choose. I hope that everyone has a safe day today. Send your thanks to our veterans past and present. They will appreciate the gesture. Memorial day is not just for the grill and the lake or even the days off. It is for remembering all of the people that served for us. Take a minute to be respectful of all of that. The Pennington Heiress Book 3 – kindle edition. 99 cent sale for the US & UK.